A listing that we sold in the area is a beautiful example of the types of Character homes that can be found in Brechin Hill. Brechin Hill is located on the hill to the left of the BC Ferries terminal at Departure Bay (when looking from the water). 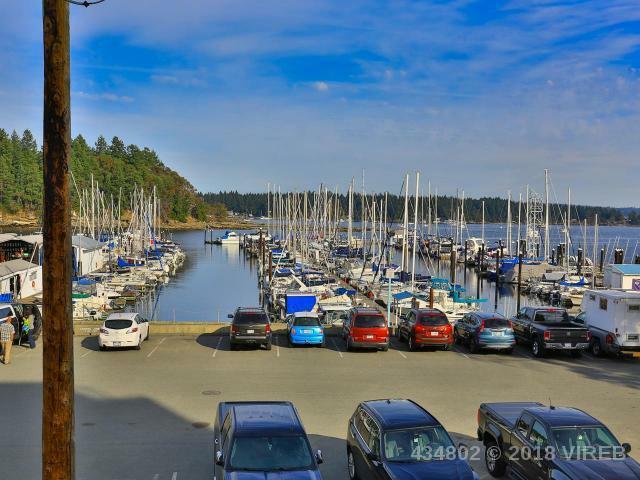 This area is noted for having beautiful character homes built to enjoy the amazing views of Departure Bay, Newcastle Island and Protection Island. Newcastle Island is a charming marine Provincial Park. You can enjoy a walk around the entire island in an afternoon, explore the many beaches, have a picnic on the expansive lawns or stay for the whole weekend in one of the campsites. Whether you choose to access it by ferry or private vessel, Newcastle Island is a magical spot for making summertime memories. 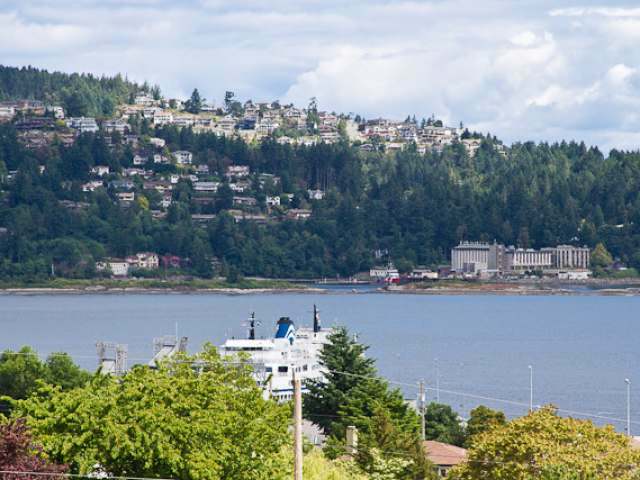 Protection Island can also be seen from Brechin hill with ferry access from Downtown Nanaimo. The Dinghy Dock Pub on Protection is a “must visit” for tourist and locals alike. 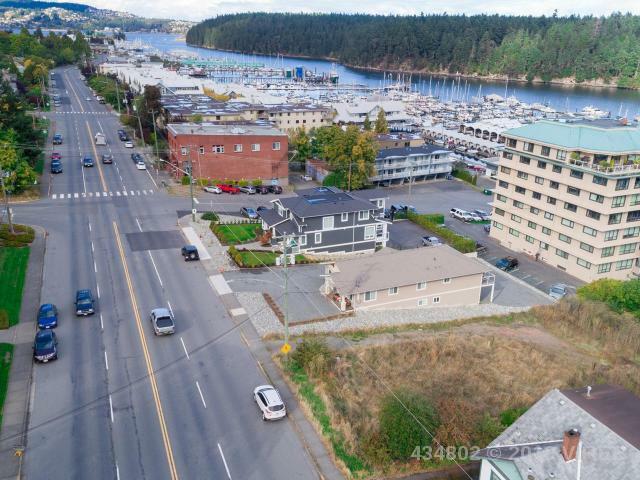 This floating pub looks back at the City of Nanaimo with fantastic southern exposure while you enjoy the stunning views. If you feel like Brechin Hill is the spot for you, check out homes for sale in this fantastic area! 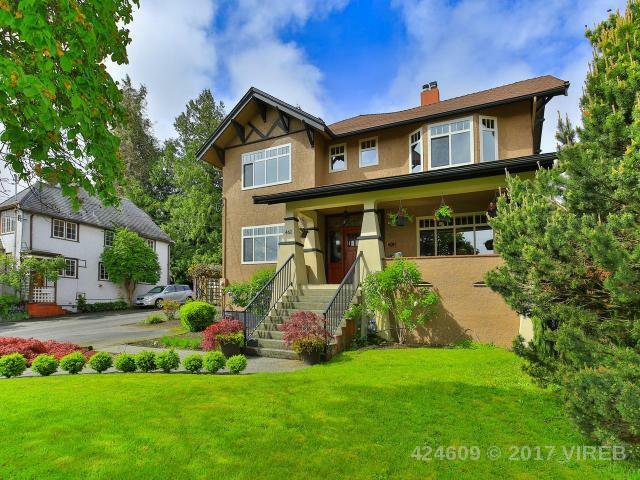 One of our gorgeous listings on Stewart Ave. You can now rent it as an Airbnb!